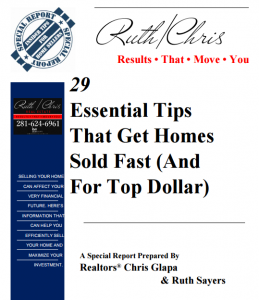 Home » Did Your Home Not Sell? We Can Help! We Can Give Your Home The Second Chance It Deserves! From our experience, sometimes the best homes don’t sell the first time they are on the market. Each of the real-life, case studies below involve a house that another agent attempted to sell, but was unable to get the job done. 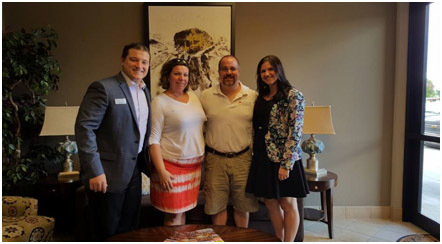 Long story short, the seller eventually hired us and we sold the home for them with great success. *Note: These are just a small sample of the homes that the Ruth/Chris Real Estate Team were able to bring back to life. Case Study #1: Beth’s home was for sale for nearly 3 months with no offers and minimal showing activity. 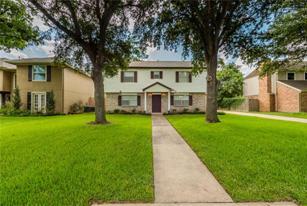 The seller hired us and we had it under contract in 4 days for $8,000 over what the previous agent had it listed for! Which Of The Homes Below Would You Buy?? One Of The Most Critical Components Of Selling Your Home For Top Dollar Is How It’s Presented To The Marketplace. Of Course Not! Stunning photographs sell homes for more money and sell them faster! 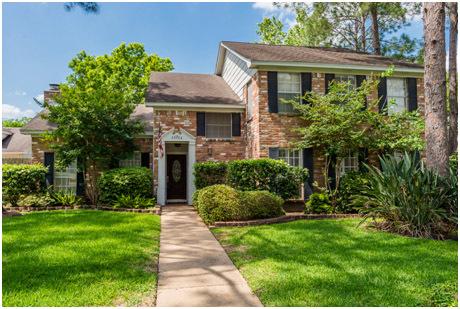 We’re sure you have heard the saying, “A picture is worth a thousand words.” We are often shocked when we see some of the pictures people use to market homes. We take as many of the best quality pictures that demonstrate all of the features your home as to offer. 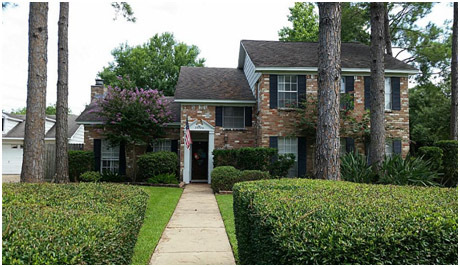 Case Study #3: Tom and Gina were just about to throw in the towel and “Call It Quits” with the sale of their Katy home, after they had it on the market for several months with nothing to say for it. That was until they hired us to re-position their home on the market and bring it back to life! 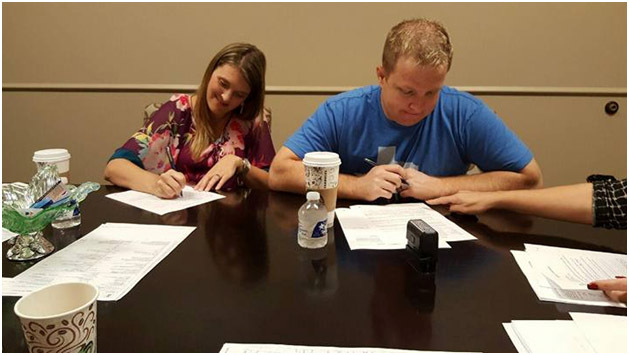 After many obstacles and challenges, we were able to overcome all adversity and sell their home for a record price! *for this specific layout in the neighborhood. Nowadays, The First Showing Happens On The Internet! THIS CAN STILL BE YOU!! If you are still interested in selling your home, contact us today so we can discuss the next steps involved with giving your home the second chance it deserves. 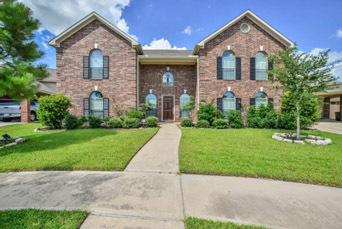 If you are still planning on re-listing your home with the same agent you used before, ask yourself this one very important question: “What are they going to do differently this time around to get my home sold?” Truth be told, they are most likely planning on implementing the exact same strategy they used the last time. This happens to homeowners all too often because they feel obligated to work with the same agent. The fact of the matter is that you don’t owe anything to us, nor do you owe anything to the other agent. However, you do owe it to yourself to make sure that you have the very best person handling the sale of your home. 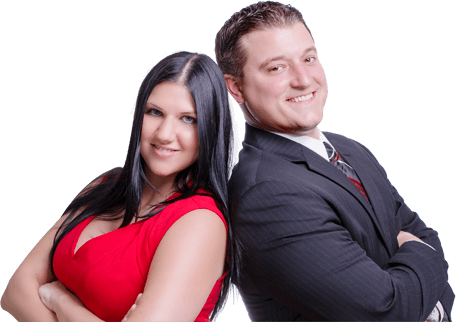 If you decide to reach out to us, we promise that we will not waste your valuable time, and at the very least, we can provide you with some insight as to why your home didn’t sell the first time around. Thanks for taking the time to read through this, we trust that we will be hearing from you soon! Exceptional Handling of My Property Sale! They are awesome to work with! After more than 10 moves, I can say Ruth and Chris are the best. Do You Want To Give Your Home The Second Chance It Deserves?? If You Said “Yes”, Then Give Us A Call Right Away! This guide was written with one goal in mind: to give you the tools you need to maximize your profits, maintain control, and reduce the stress that comes with the home-selling process. Tip No. 1 Know why you’re selling. Settling on an offering price shouldn’t be done lightly. Once you’ve set your price, you’ve told buyers the absolute maximum they have to pay for your home. 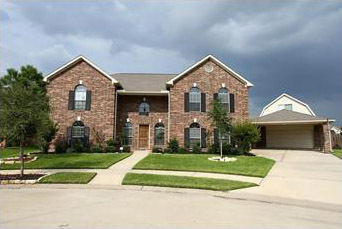 The trick for the seller is to get a selling price as close to the offering price as possible. If you start out by pricing too high, you might not be taken seriously by prospective buyers and their agents. A price too low can result in selling for much less than you had hoped for.